You always hear about Facebook catching up to, and even surpassing YouTube as a destination for video. 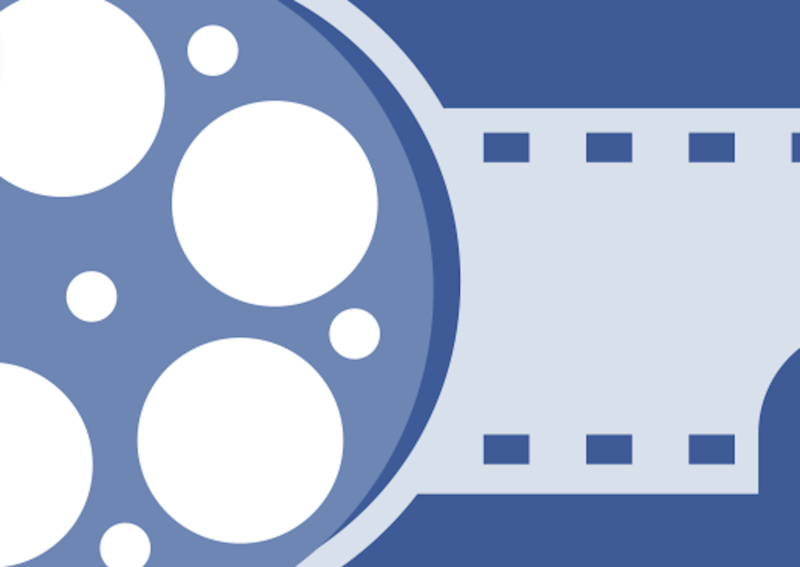 And it’s no joke – Facebook is a video powerhouse. But you may or may not have heard about some of the criticisms of Facebook concerning its meteoric rise in video content – mainly, that the majority of the video content that gets posted and shared all over Facebook is stolen. Pirated, copied, or repurposed from other sites (like YouTube). And content creators across the web are pissed about it. Facebook currently uses tech called Audible Magic, which “uses audio fingerprinting technology to help identify and prevent unauthorized videos from making their way onto the platform.” Of course, Facebook also has a content reporting system that lets people flag content that violates IP. But it hasn’t been nearly good enough, according to many. Now, Facebook says it’s doing something about it. “We’ve heard from some of our content partners that third parties too frequently misuse their content on Facebook. For instance, publishers have told us that their videos are sometimes uploaded directly to Facebook without their permission. This practice has been called “freebooting,” and it’s not fair to those who work hard to create amazing videos. We want creators to get credit for the videos that they own. To address this, we have been exploring ways to enhance our rights management tools to better empower creators to control how their videos are shared on Facebook,” says the company. According to Facebook, it’s working to improve the Audible Magic system as well as building new video matching technology. “We’re working with Audible Magic to enhance the way that system works with Facebook, including improving the intake of content intended to be blocked from our platform. And we’re making improvements to our existing procedures so that infringing content can be reported and removed more efficiently, and to keep repeat infringers off our service,” says Facebook. Facebook says it’ll soon begin a beta test with “small group of partners.” Facebook is looking for something that more closely resembles YouTube’s content ID system. Although that is far from perfect, it works better than Facebook’s. Is Google Right About Its 'Value To Businesses' Of All Sizes?